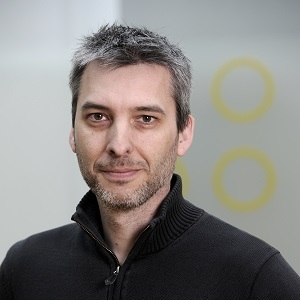 Andy Woodman is a Senior Design Manager for LEGO System A/S, based at the company’s headquarters in Billund, Denmark. Recently concluding a 4-year period as global creative lead for the LEGO Technic line of products, Andy is now acting as a consultant to teams on licensed vehicle partners and vehicle strategy across the LEGO Portfolio. During his time at LEGO Technic, Andy was tasked with redefining and refreshing this line of functionally advanced products. Initiatives introduced include; a wider variety of models with more real-world design focus and the creation of a range of collaboration projects with major vehicle brands, all contributing to a major uplift in awareness and sales. Andy holds a 1st class Hons Degree in Industrial Design from Cardiff and a MA in Vehicle Design from the Royal College of Art London.